Location, Location, Location!!! 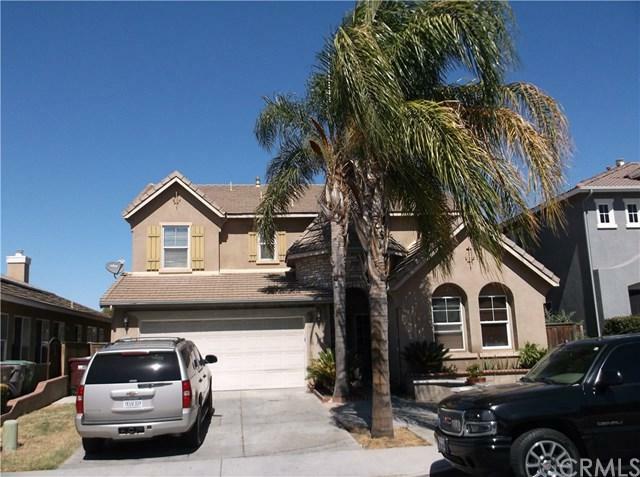 This 4 bedroom, 3 bathroom two story houses is centrally located close to the I215 and 60 freeways, and walking distance to schools, shopping and parks! This home won+GGt last long, it has 2816 sq. 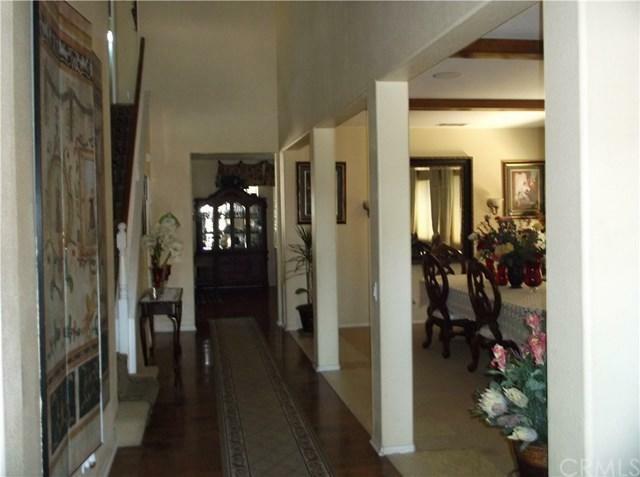 ft. with wood, tile and carpet flooring, a nice big living room and formal dining room. The kitchen has lots of cabinets for storage and a pantry. The kitchen is open to the family room with a fireplace and has a breakfast nook too. 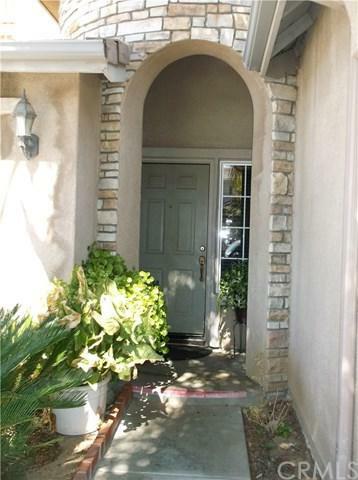 Very open first level with tall ceilings. 3 bedrooms up and one downstairs. Loft at top of stairs. 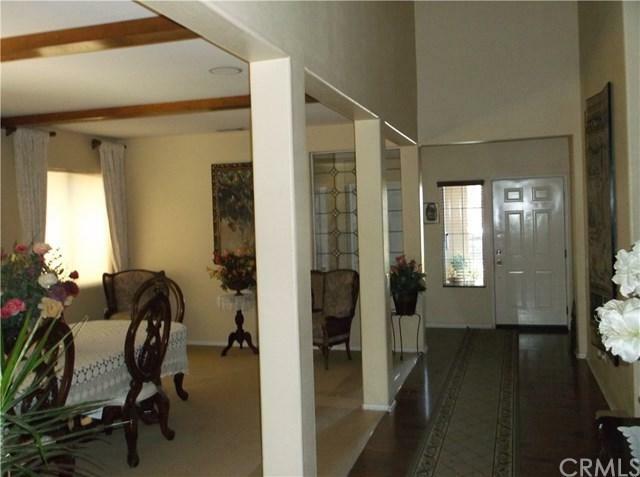 Large master bedroom and bath with walk in closet. Master has separate tub and shower. Rear patio with built in BBQ ready for entertaining. Extra deep 2 car garage and many more features. Listing provided courtesy of Brad Hilt of Sentinel Realty Services, Inc.